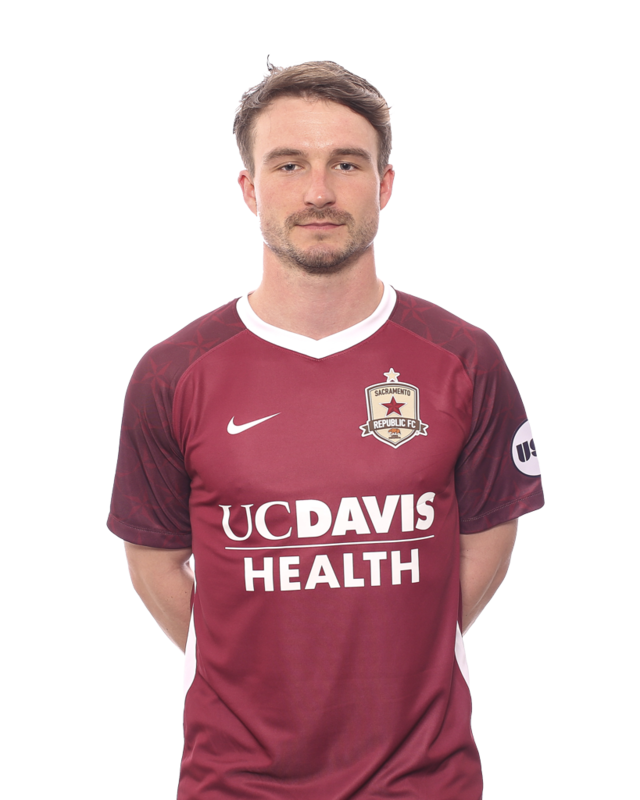 2018: Signed a USL contract with Sacramento Republic FC for the 2018 season on April 4, with a club option for the 2019 season. 2017: Played in four Europa League qualifiers with NK Domzale. 2016: Earned first international cap on June 5, 2016 for Slovenia in a match against Turkey … Transferred to NK Domzale in a free transfer. Appeared in 20 league and two cup games. 2015: Started in 25 league matches and two cup matches … Scored four goals. 2014: Appeared in 36 games starting in 31 of the matches both league and cup for Zavrc. 2013: Played in 28 Prva Liga matches and one cup game scoring four goals and played a total of 1,475 minutes. 2012: Appeared in 24 matches …. 23 Druga Liga games and one cup game...Scored four goals over the season for Zavrc. 2011: Signed for Slovenian team Zavrc … appeared in three cup matches.